Soccerati.com had a raging start but was then shuttered after a few glorious months of semi-rational Yankee commentary on the beautiful game. Now we’re back, ready to bring you the views/opinions of our various writers, and hope you find it entertaining. Perhaps even a little informative but we’re not holding our breath on that account just yet. 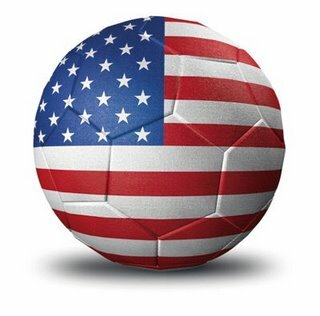 We will kick things off later with a rundown of the U.S Men’s National Team cockup against Jamaica by the left coast’s JoeSpeaker followed by some shiny objects like pretty pictures and videos. We’re also taking application for contributors to the site, and by applications we mean “if you want to write for us, you’re in”. The current pay rate is a hearty thank-you-very-much until we have things running at top speed and the advertisers begin pouring in. If you’re interested in participating, shoot an email to Soccerati2012@gmail.com. Author SocceratiPosted on September 10, 2012 September 10, 2012 Categories SocceratiLeave a comment on We’re Back!